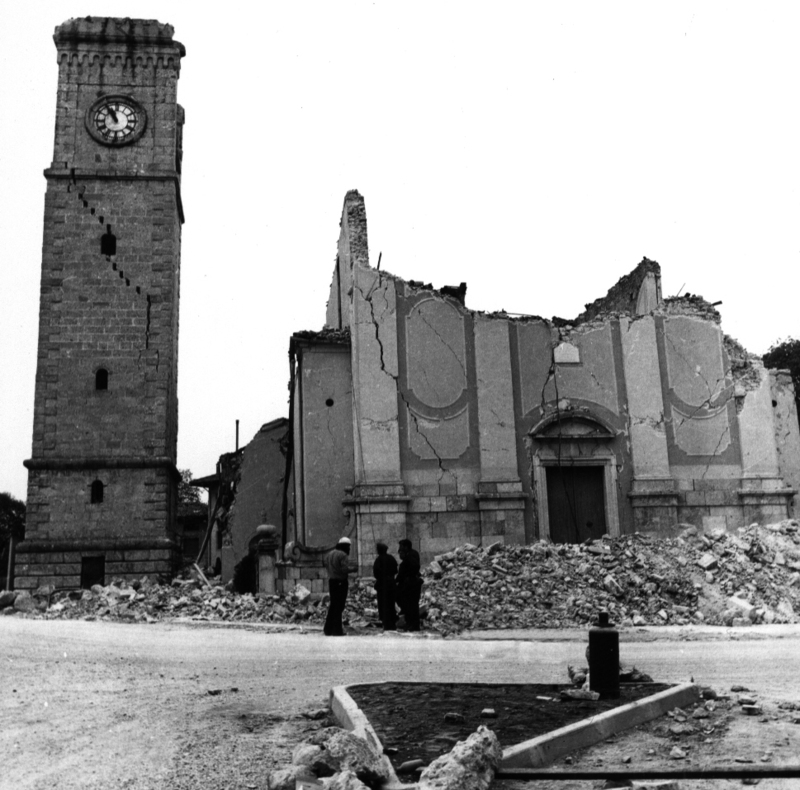 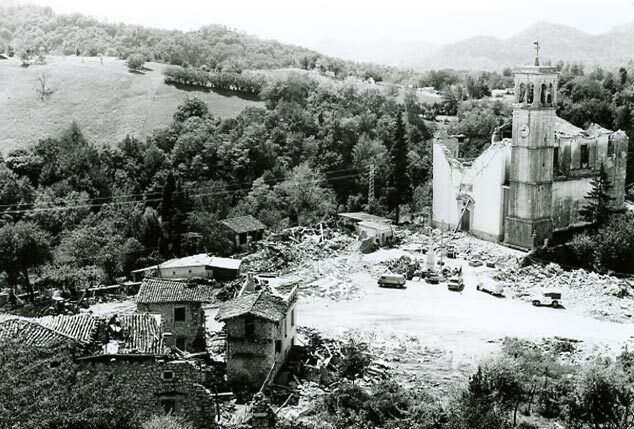 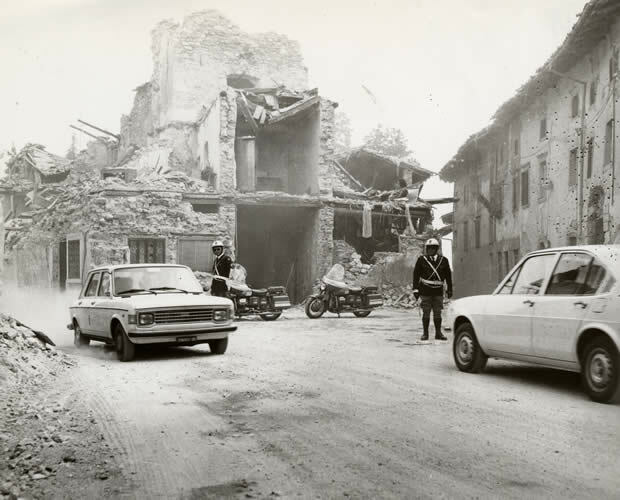 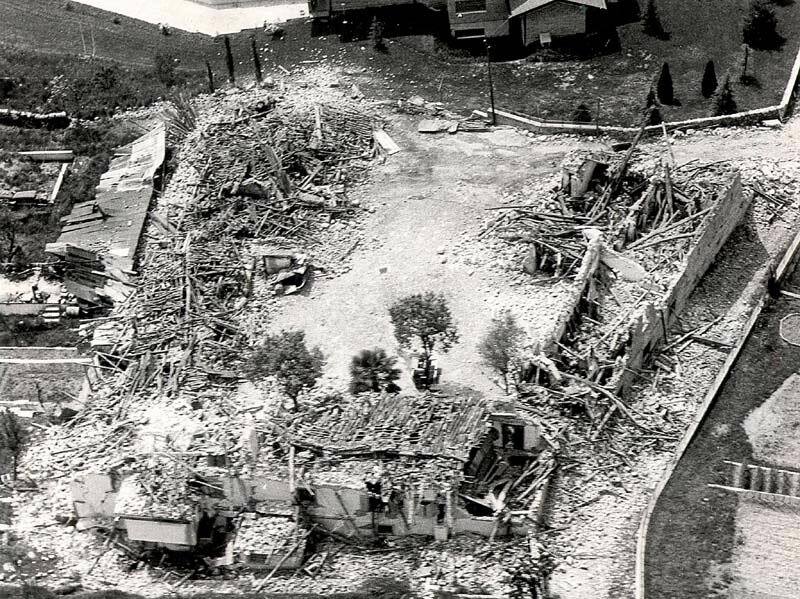 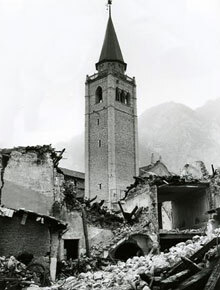 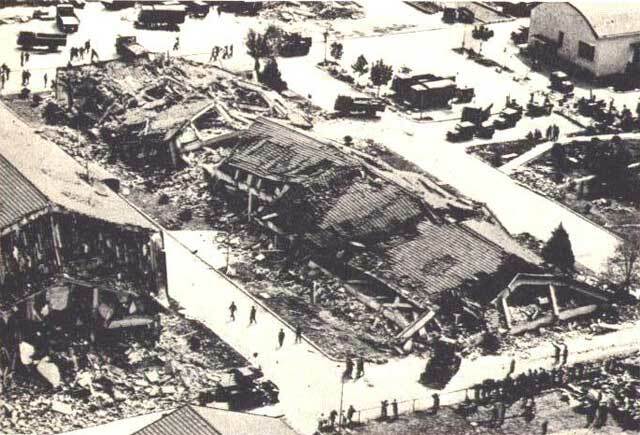 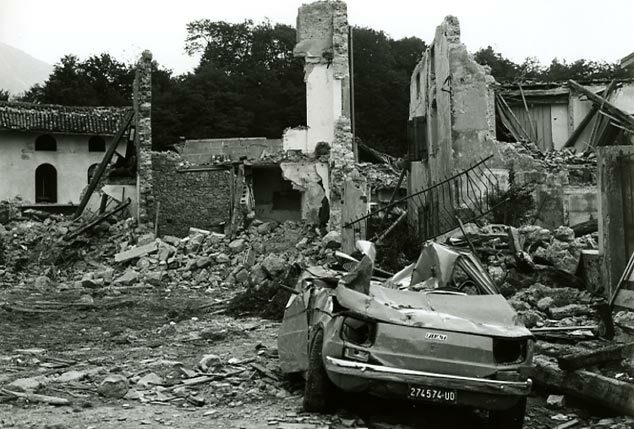 The 1976 Friuli earthquake, also known in Italy as Terremoto del Friuli (Friulian earthquake), took place in the Friuli region in northeast Italy on Thursday, May 6, 1976 at 21:00:12. 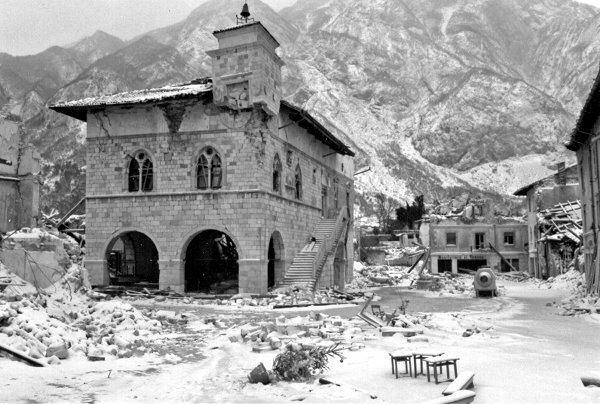 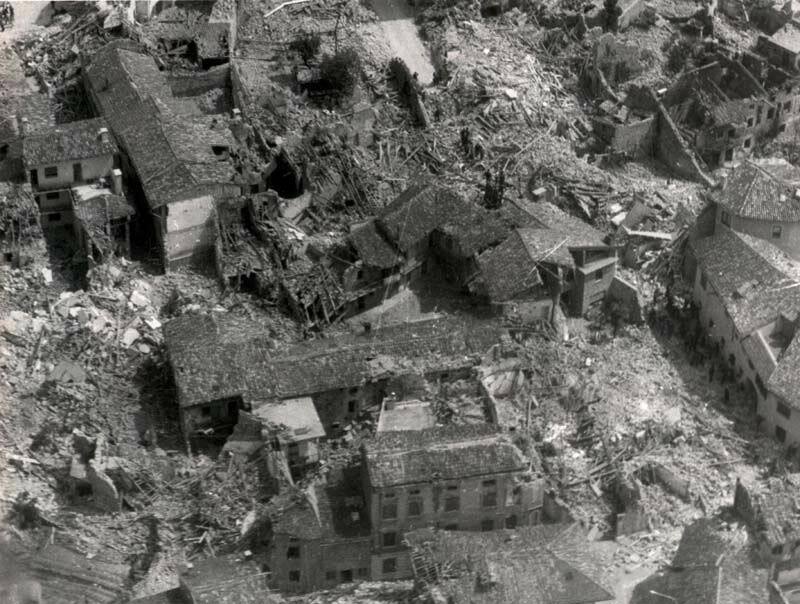 The quake was centered on the town of Gemona del Friuli, measured 6.5 on the surface wave magnitude scale, and killed 939 people, injured 2400, and left 157,000 homeless. 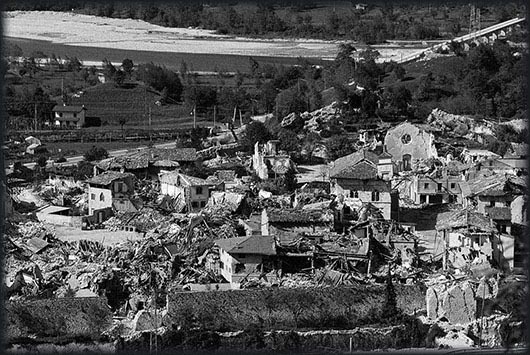 There were many aftershocks with the two sets of strong shocks on 11 September (16:31, 5.5 Msand 16:35, 5.4 Ms) and again on 15 September (3:15, 6.0 Ms and 9:21, 5.9 Ms) 1976.